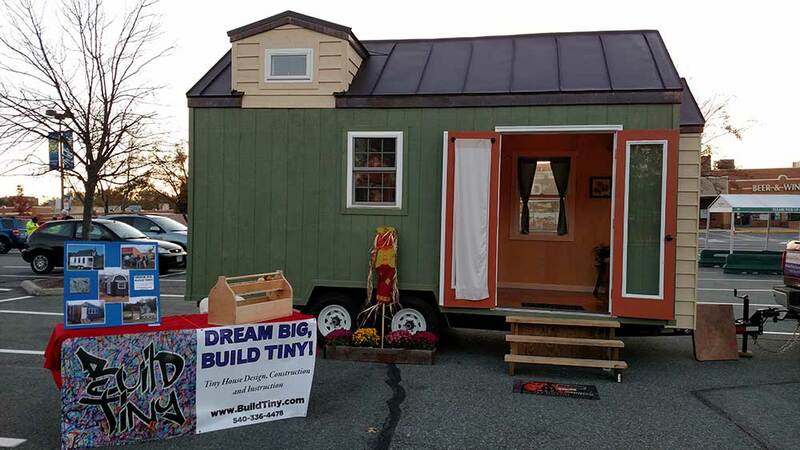 Tiny House at Halloween Hustle to Benefit Family Services, Inc.
Join Build Tiny in supporting Family Services, Inc. at the Halloween Hustle! 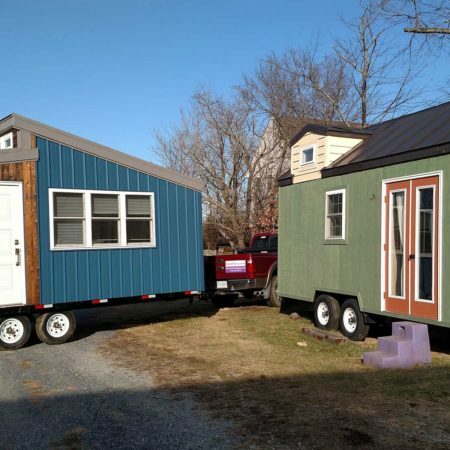 We are bringing a tiny house for you to tour and ask questions. Climb up in the loft and see if you would be comfortable sleeping in a tiny house. Check out how we used the wood we salvaged from an old barn to make cabinets, and how we made lights from gas pipes. 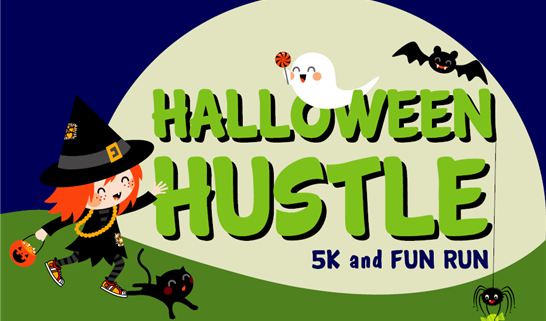 The Halloween Hustle is a fun event for all family members. To find out more please go to http://www.fs-inc.org/events/halloween-hustle. If you can’t attend, please consider donating. If you want to run but can’t afford the fee, Build Tiny will pay for your kids and will pay $10 towards adults that mention our website. 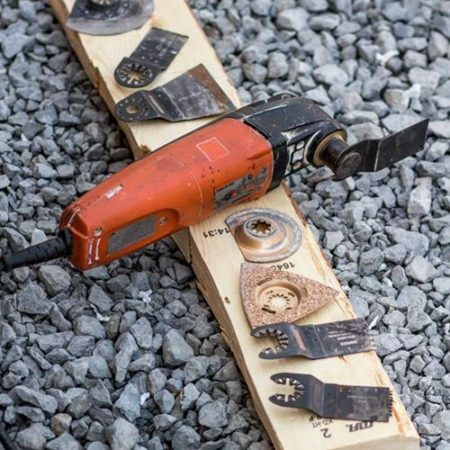 https://build-tiny.com/wp-content/uploads/2016/10/halloween-hustle.png 419 546 Robin Hayes https://build-tiny.com/wp-content/uploads/2016/10/banner2-1.png Robin Hayes2016-10-25 07:55:012016-10-31 17:03:51Tiny House at Halloween Hustle to Benefit Family Services, Inc.